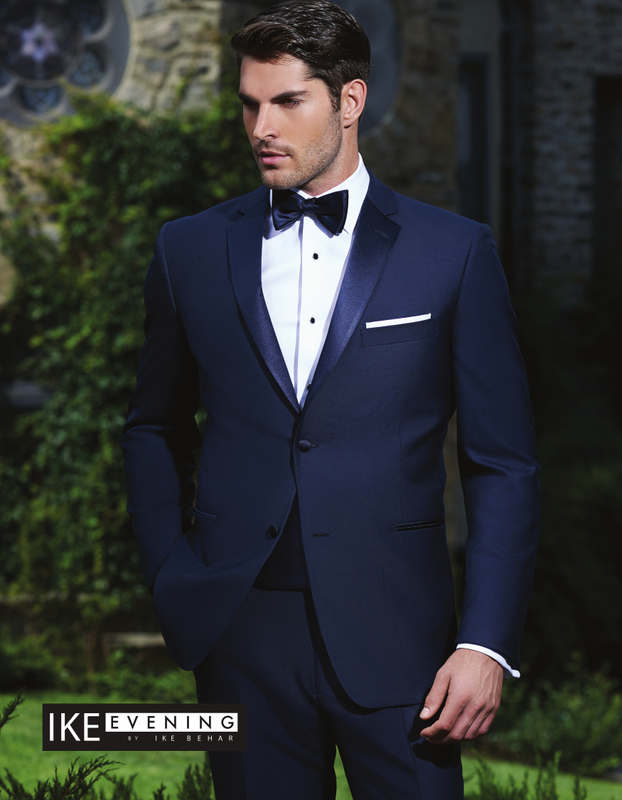 Find your style, and the perfect fit at Classic Tuxedos & Suits. Whether you’re looking for a simple tuxedo or suit, or a fashion-forward designer style, the staff at Classic can help you pick out everything you need to look fresh for Prom! With the area’s largest IN-STOCK inventory, and access to all the major national manufacturers and suppliers, Classic Tuxedos & Suits has the biggest selection in the Valley! 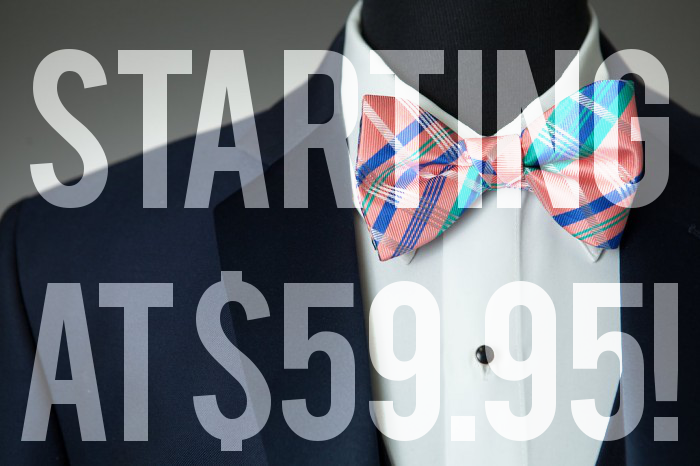 This also means that we have the lowest prices around for the highest quality (and newest) styles. On top of all of this, we are also offering a special Prom discount of $45 dollars off of the area’s best prices. Prices for our in stock styles range from $59.95 to $160 after this discount. Students at each of our area schools are passing out this $45 dollar gift card. Can’t find one? 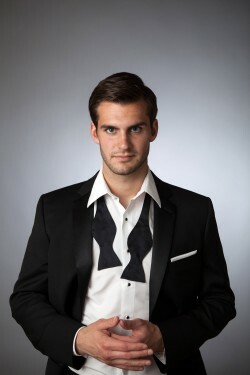 Ask a tuxedo specialist at Classic Tuxedos, and we will make sure you get your discount! 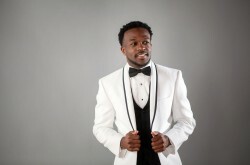 Don’t overpay for a cheap tuxedo and a bad fit, get a quality tuxedo rental at a inexpensive price!